Walk or run, or just come for the fun! 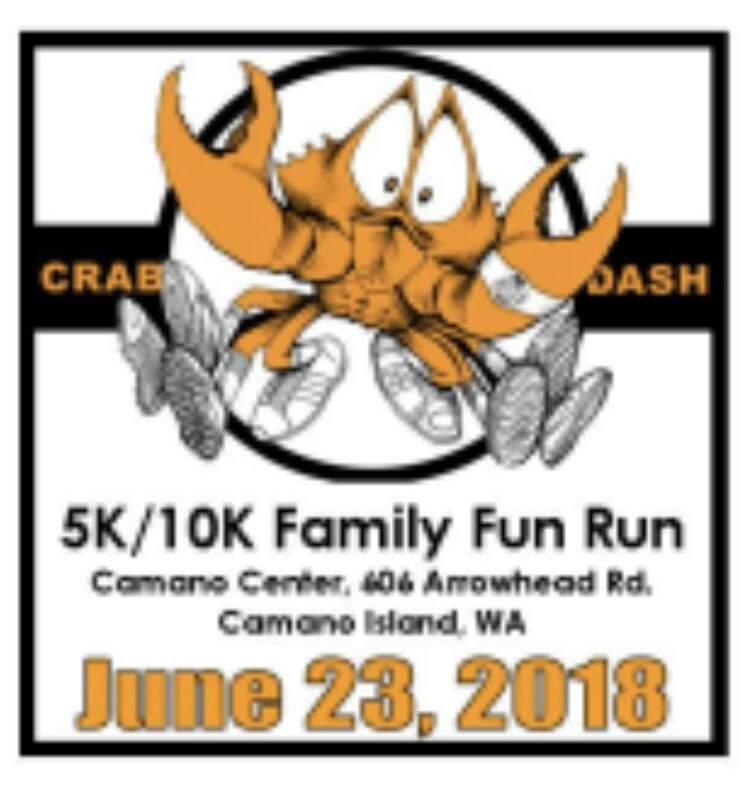 On Saturday, June 23rd, 2018, come kick off the summer with the sixth annual Camano Crab Dash 5K/10K! Awards for top three female and male runners. Ribbons awarded for top three finishers in EACH age group. Walk is non-competitive. Packet pick-up and "day of" registration starts at 7:30 am, race begins at 9:00 am. 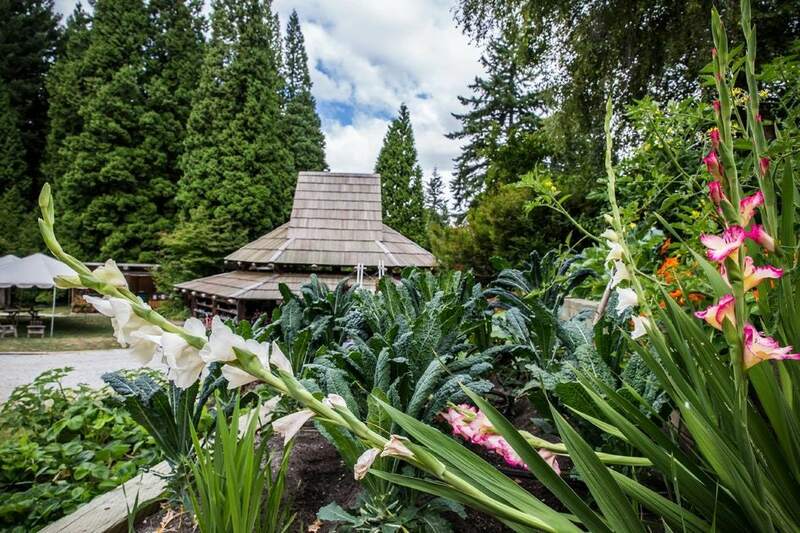 Join in for a celebration after the race with refreshments and an awards ceremony at the Camano Center. 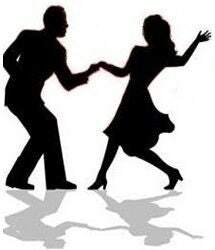 This event is a fundraiser for the Camano Center. 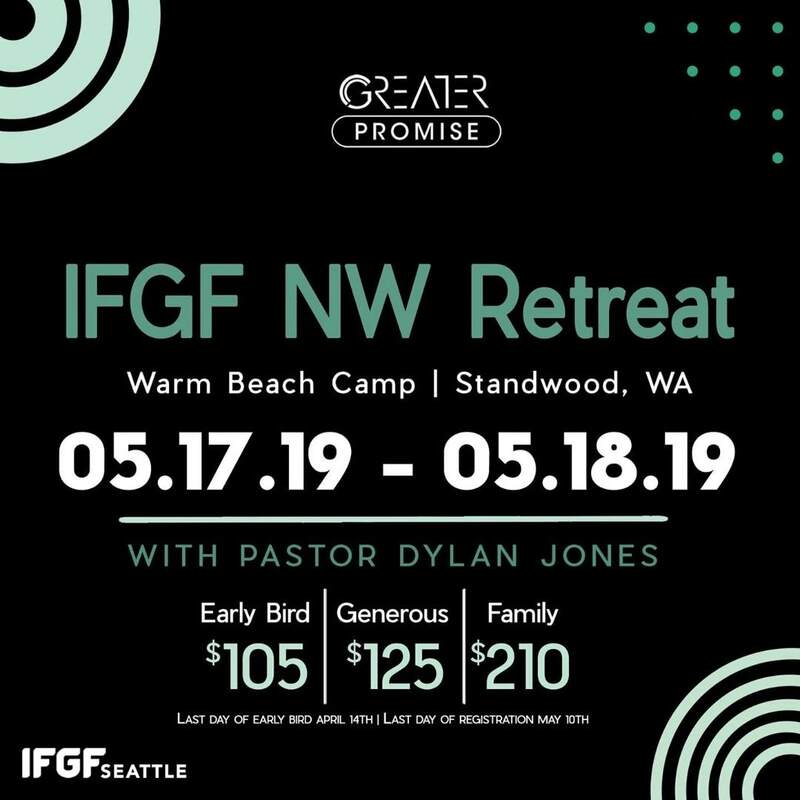 Register early online by clicking on the picture below. See you there!